The newest member of the team, Coop has been Wakeboarding for years, dabbled in Kitesurfing and Stand Up Paddle Boarding. 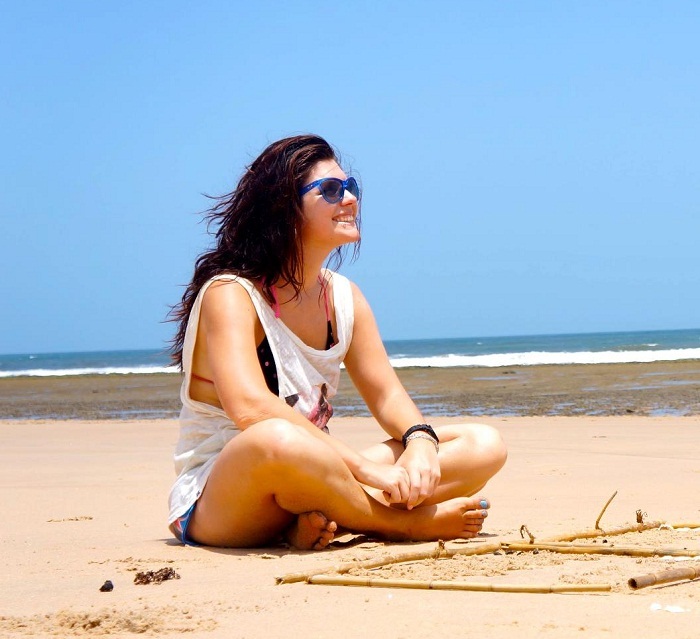 She has travelled and worked all over the world and is currently plotting her next adventure. 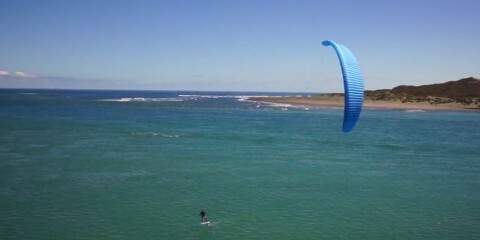 Naish Inflatable Stand Up Paddle Boards are easy to inflate and feel as solid as any standard SUP. They pack down in a matter of minutes and worrying about transport and dings is a thing of the past! 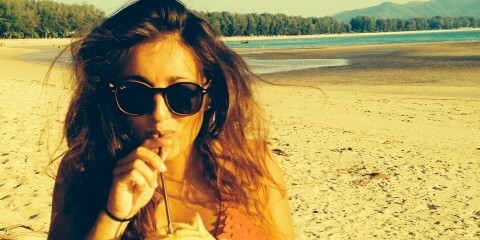 They will take a chunk out of any baggage allowance but if all I need is bikinis that shouldn’t stand in my way! Top of my Christmas list this year, let the adventure commence. 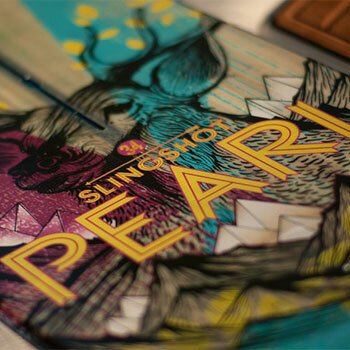 This board has been on my mind since Slingshot came into the office a couple of weeks ago to show us the new boards. I have been riding Gator boards since I started Wakeboarding in 2001, but I have had my eye on a Slingshot board for a while. The Slingshot Pearl is great for anyone from beginners to pros and gentle on the knees! Coincidently I have had a childhood full of deer conservation so the graphics appealed to me too! 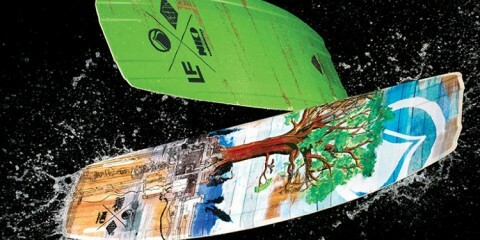 This board is way up there on my christmas list this year and I think any girl wakeboarder out there would love it too. 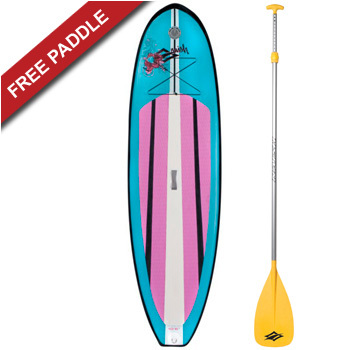 You cant really go wrong with this one, the shape, colours (not too girly) and experience needed – its an all round perfect board for any female wakeboarder out there. 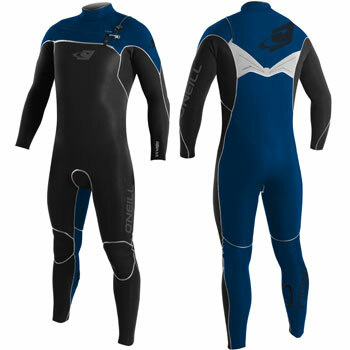 The New Bio-fleece thermal neoprene, hydro lock seam seal and the f’n lite neoprene technology. I need one of these toasty winter suits in my life! The style of the Roxy suits this winter is a cut above the rest and the colours are more subtle and understated than many suits on the market. Love it! Plus a 4×3 will last me right through winter and into the chilly summer days. This is my favourite women’s suit out there at the moment by a long way! 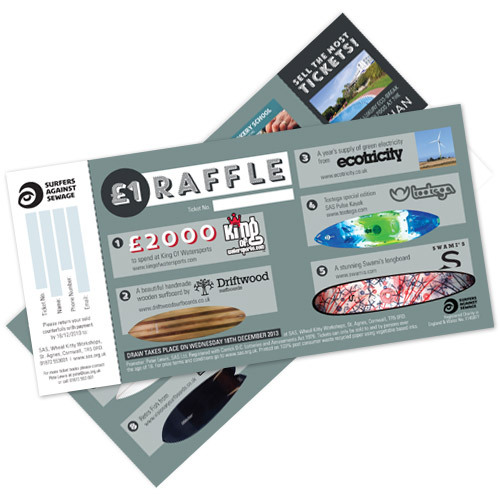 Surfers Against Sewage have been running an incredible raffle this year and the more raffle tickets I can get my hands on the better! King of Watersports have given £2000 as the first prize – but there are some other fantastic items up for grabs too! Go to http://www.sas.org.uk/raffle/ to get yours now. This will really make your Christmas and help some fantastic projects while you are at it! 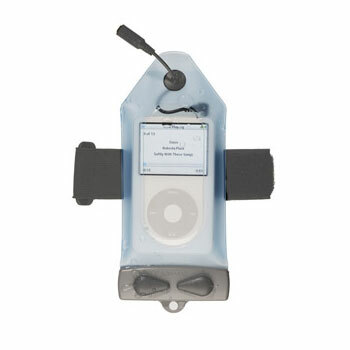 No adventure would be complete without some tunes and this brilliant little device keeps the water out and the music flowing! 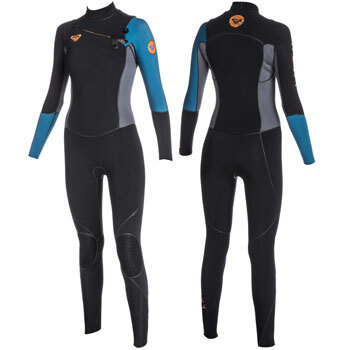 O’Neill Limited Edition Spice Wetsuits.